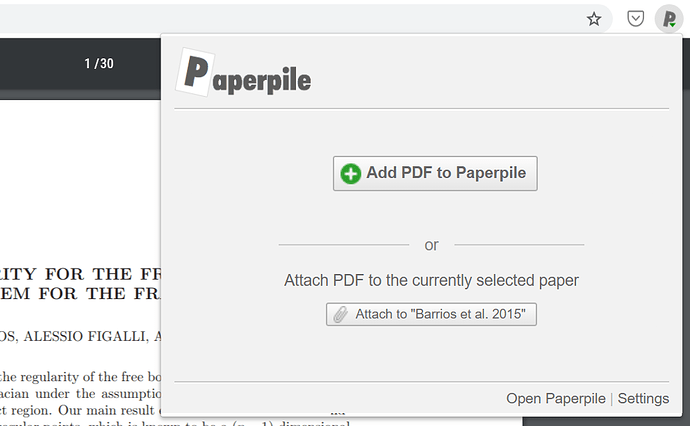 The current workflow to add a pdf to a reference in cases where PP was unable to automatically download the pdf (it happens) is to download the pdf from the publisher site. 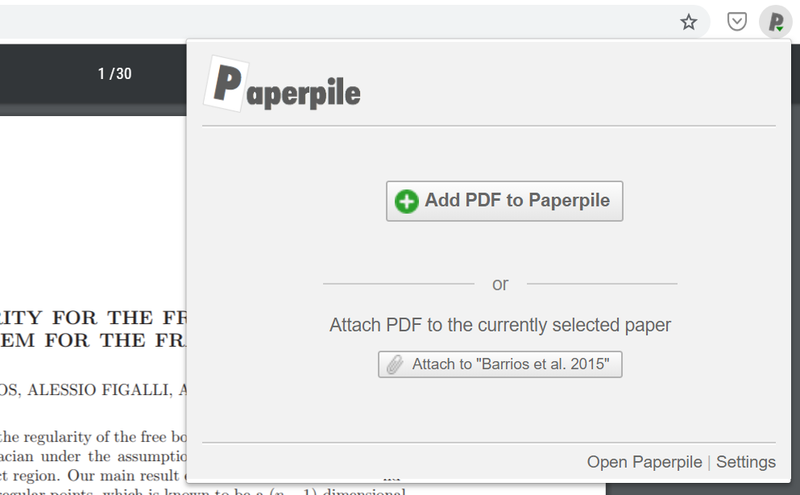 Then select the reference in PP, click add PDF, choose a file, then choose file (again- as opposed to folder), which finally opens the file/folder window. It would be great to have a keyboard shortcut that would immediately open the file/folder window to add a pdf file for a selected reference. You can also drag a PDF from the download bar at the bottom of your browser window to the drag zone after selecting “Choose File” the first time. That said, adding a keyboard shortcut is not a bad idea and we will discuss it internally. Thanks Jason- I appreciate your reply.